Get inspiration for the best things to do if you would like to travel, work, volunteer, teach or take a gap year in Zanzibar. 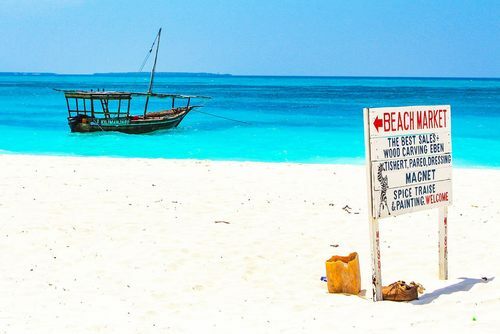 Known as the majectic spice island you will fall in love with Zanzibar especially when you meet local people and sample the fresh local food. 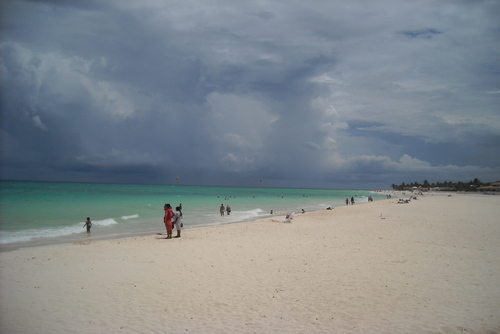 Our meanginful holidays in Zanzibar are different to most, you will get to do a lot more than just sightseeing. There are departures all year round and you are guaranteed an authentic experience. You will get to discover an incredible paradise. 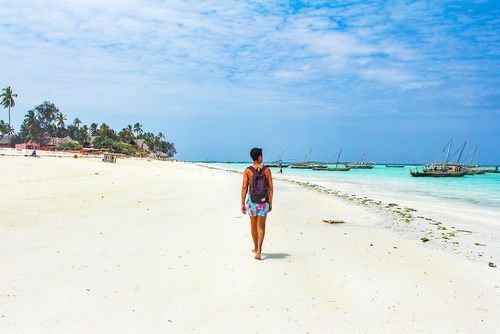 On our Zanzibar travel guide you can get travel tips, recommendations for things to do, search gap year, work, teaching and volunteer programs and amazing trips. 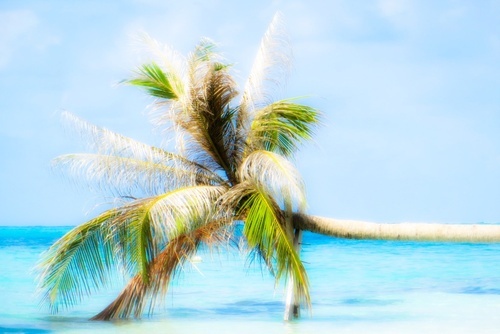 Explore islands, learn more about the people and relax and enjoy the surroundings. 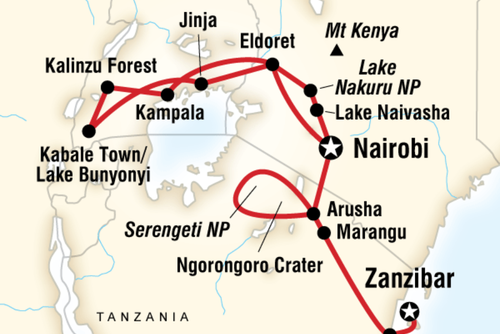 You can explore the old towns, relax on beaches or join longer trips through mainland Africa passing through nearby countries. Most of our placements will require you to be aged 18 and over, be in good health, have a positive / flexible attitude and be open to living in a destination which might not be like anywhere you have living or experienced before. Accommodation is usually shared with other international participants and you will you will usually need to pay a fee to participate depending on the program. 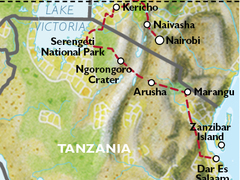 How to Get to Zanzibar: Most international visitors catch a ferry from Tanzania or fly into Zanzibar International Airport (airport code ZNZ). 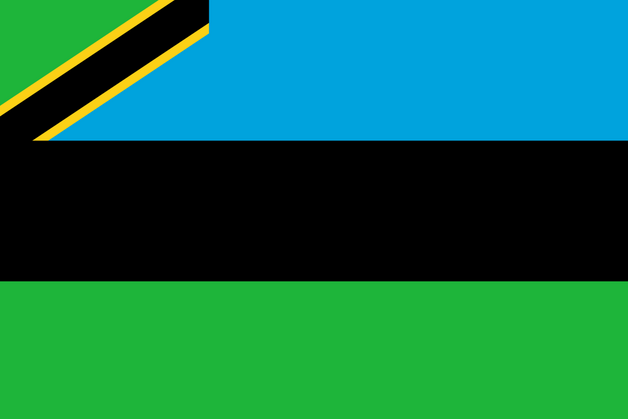 Health & Safety: Zanzibar is generally a very safe destination to visit, most local people are extemely friendly and will be very happy when they learn you are there helping. There have been issolated incidents in recent years where some international visitors have had issues but as long as you follow local staff advice you should enjoy a relaxed experience. 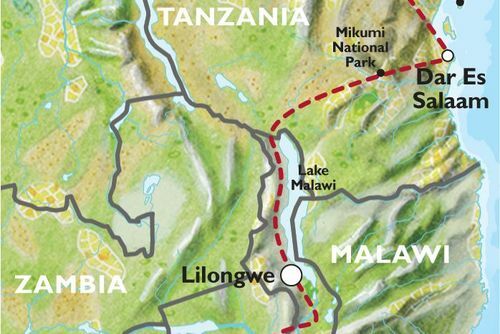 You will need to drink lots of water and wear sun cream, this destination is very hot and sunny all year round. 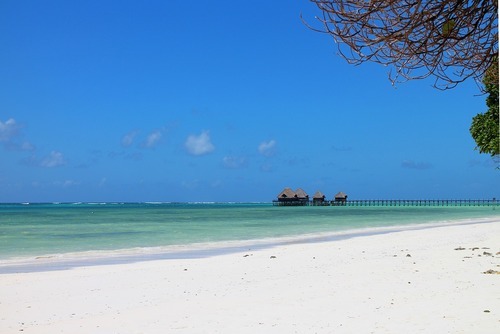 One of the main reasons people choose Zanzibar is the climate - not many islands in the world compare to this with warm weather, stunning ocean and beautiful beaches. 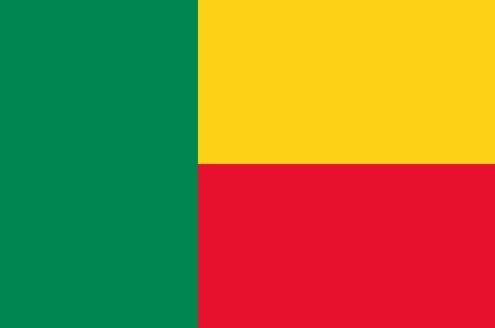 Teaching is our top recommendation if you are looking for a program, there are lots of local schools which recruit internationals all year round. 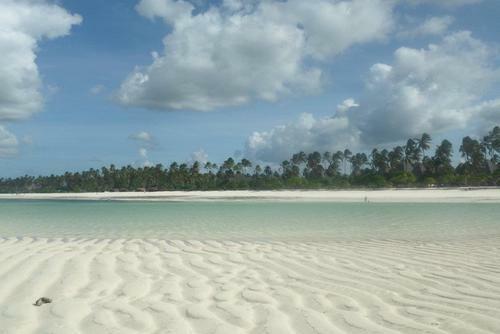 If you are looking for a way to experience the island and give back apply to work in Zanzibar. There are skilled / non-skilled placements available which are perfect if you are studying medicine / healthcare or would just like to help people. This is a great way to gain work experience in a wide range of areas like education, teaching, sports coaching, medicine, nursing and dental work and get to experience life in this exotic island. 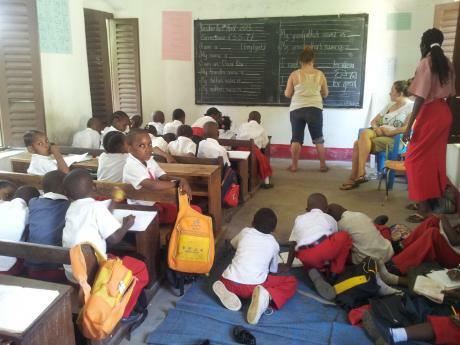 There are also teaching gap year placements available to join in Zanzibar, you can help lead lessons at schools for underpriveledged children in spectacular locations. Most programs are operated in the capital - Stone Town but there are also placements in more rural towns and villages. There are also marine projects in Kizimkazi. 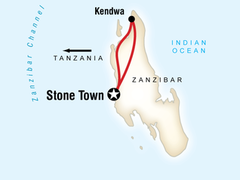 Stone Town is a UNESCO World Heritage site located on the West Coast of Zanzibar. This is a lively port city with cafes, restaurants and nearby attractions - this will be an exciting place to be based. 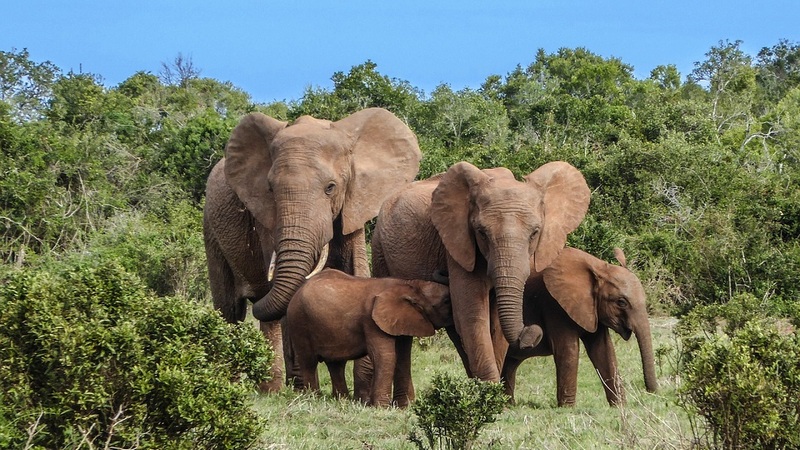 You might also like to search all of our Africa volunteering programs. 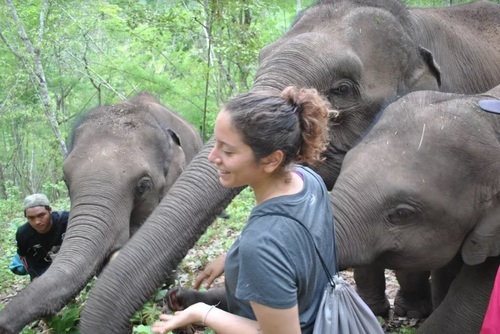 There are four main areas where you can apply, all most a focus on community development - you could teach, work on medical/healthcare placements, help children or contribute to a positive future for wildlife by joining marine conservation initiatives. Usually projects last a minimum of 1/2 weeks whilst you can stay for up to 6 months. Homestays, shared housing or private accommodation can be arranged. Spend time soaking up the sun, living on the spectacular coast and helping whales, dolphins and other wildlife species... sounds like a dream! 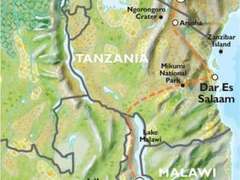 Well you can turn this into a reality by joining wildlife conservation projects in Zanzibar working in research teams which aim to help wild animals. These projects are perfect if you are passionate about animals or if you would just like to do something different, everyday will be different. You will be working with local scientists and conservationists monitoring wildlife, cleaning beaches, assisting research, working with local communities, checking tourist numbers, making reports and also going out into the ocean to see whales and dolphins up close. You will usually live in beach bungalows seconds away from the beach - an added bonus! If you are a skilled healthcare professional then volunteering on medical projects in Zanzibar can be one of the most rewarding experiences of your life! These placements are perfect if you are currently training for a career, or you are already working in this industry. When applying you might be asked to provide proof of education and qualifications especially on skilled placements. For non-skilled workers there are awareness placements available to join where you can help prevent the spread of HIV/Aids. Some of the projects we feature on our website will require you to pay a fee/donation to apply, this is because they are offered as part of structured packages. Prices can vary depending on how long you join for. What is usually included - a donation which supports the project, airport / ferry transfers for arrival and departure, pre-departure support and orientation, accommodation & meals, transport, training and project equipment and 24 hour in-country support. What’s not included is usually flights, visa fees and travel insurance. There are some free and low cost volunteer projects available in Zanzibar but you will need to be independent and apply direct to local NGO's. To be eligible you will usually need to be aged 17 and over to join but there are no uppoer age limits. A police check will be required if you are working with children. You must be in good health, adaptable and open to a new challenge. 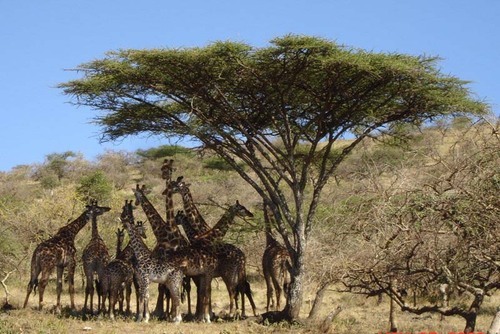 You might also like to consider going to volunteer in Tanzania which is located very close and another popular destination.